An official announcement about Google’s latest Hummingbird update was made on September 27 on the eve of Google’s 15th birthday. It has been termed as the biggest update by Google since its Caffeine update that happened in 2010. In this posting, we are going to discuss in brief the SEO (Search Engine Optimization) techniques which must be incorporated to ensure that your website continues to enjoy higher rankings and pull more clients, resulting in increased revenue. An interesting thing to know about this update is about its name itself that is- Hummingbird. This algorithm change was given the codename hummingbird because of the similarity which both shares with each other. Hummingbird is a very amazing bird, smallest of the bird family yet very quick and fast. Its wings are specialized for vibrating flight. Thus, Google named its update Hummingbird to pass this message that this new update will help users find the required information they are searching for very quickly. 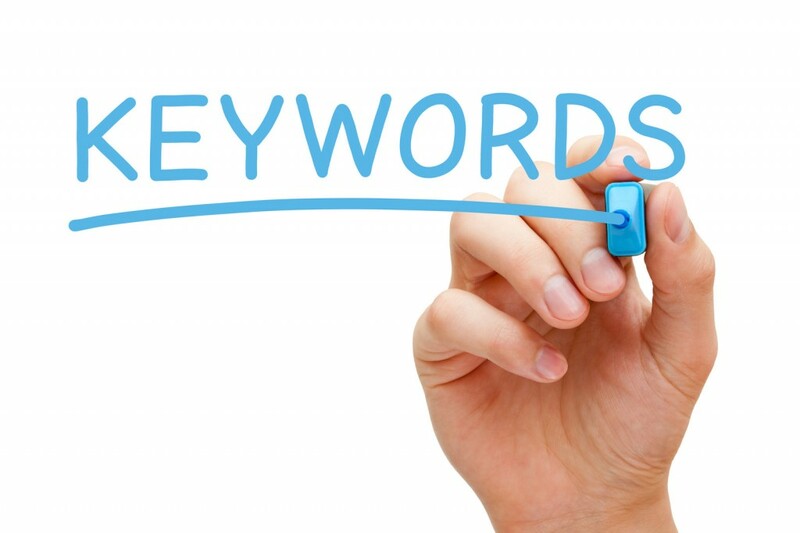 The first thing you need to change your website optimization approach if it is highly dependent on keywords. The latest algorithm works in a way that it decides about ranking taking into account the entire search query and not just the keywords. 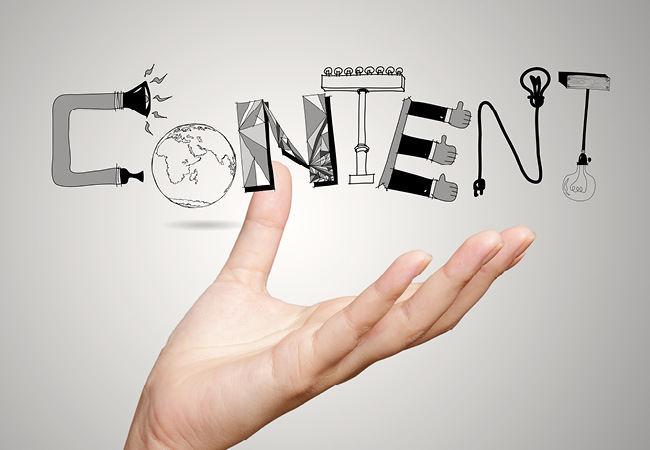 It implies that you must focus on addressing the concepts rather than just focusing on the keyword rich content. The content on the website must be made stronger because latest updated algorithm‘s approach to rank a page has undergone drastic changes and advocates offering users the results which are relevant to the entire query of the user. It is high time that SEO professionals and companies taking projects related to SEO and Web Design in Toronto start developing new strategies based on this latest update by Google. Another important point to know about Google Hummingbird update is that it is very much focused on queries which come following the mobile route. It is aiming to strengthen its performance in response to voice commands and queries from mobile devices. 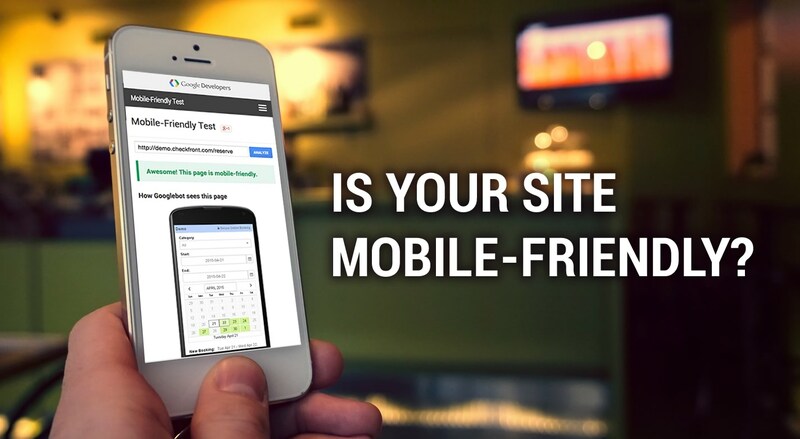 So, you must make your website more mobile friendly or in other words optimize your site for mobile devices. If you need to know more detailed information about Google Hummingbird update to plan your strategy accordingly, one source that can take good care of all your needs is Kinex Media.